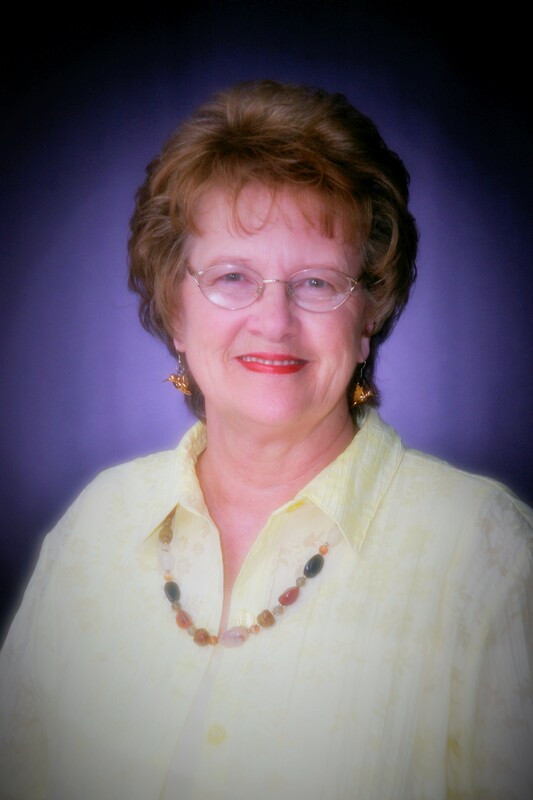 Bonnie began her career as a Real Estate Agent in 1971. In 1976, she went on as a graduate from Graduate Realtors Institute, and also obtained the Certified Residential Specialist designation from the National Association of Realtors . Townsend Real Estate was founded in 1978 and joined the Coldwell Banker Family in 1984 as an independently owned and operated residential affiliate. 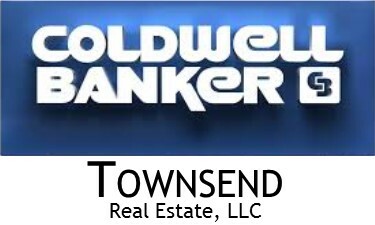 Coldwell Banker Townsend Real Estate, LLC adopted as their Mission Statement to profitably and ethically provide high quality professional real estate services to the home buying, home selling, and real estate investing public. Holding to these high ideals, our company has been in business for over 30 years serving the Clinton, Truman Lake and surrounding area. Bonnie works with the Missouri Association of Realtors as a State Director. 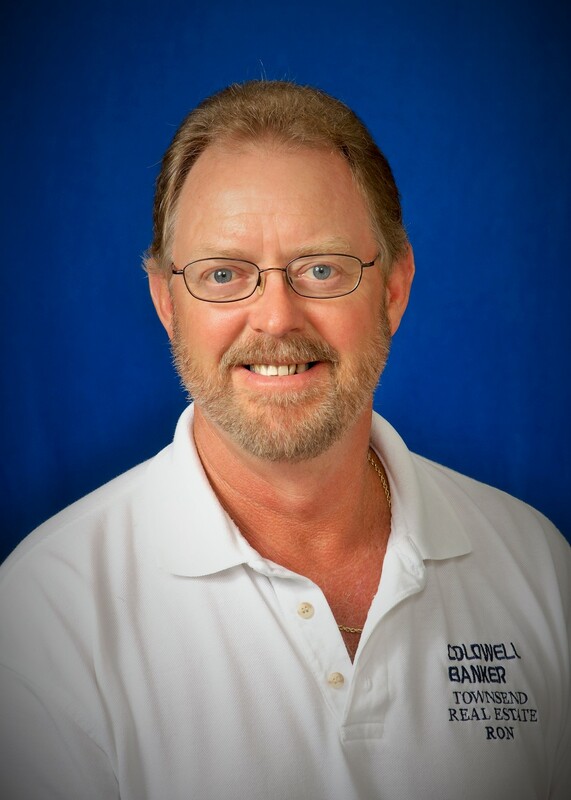 With a capable staff, Coldwell Banker Townsend Real Estate LLC can handle any real estate need. Ron has been in the Real Estate industry since 1990 with experience in all fields of Real Estate and has been a multi million dollar producer since entering the industry. Past Exaulted Ruler of Clinton Elks Lodge 1034 and present Trustee, present Board of Directors of West Central Association of Realtors and past Board of Directors for Clinton Country Club. Whether buying or selling Ron will assist you with knowledge, honesty, professionalism and ethics and is committed to doing the very best for all of his customers and clients. 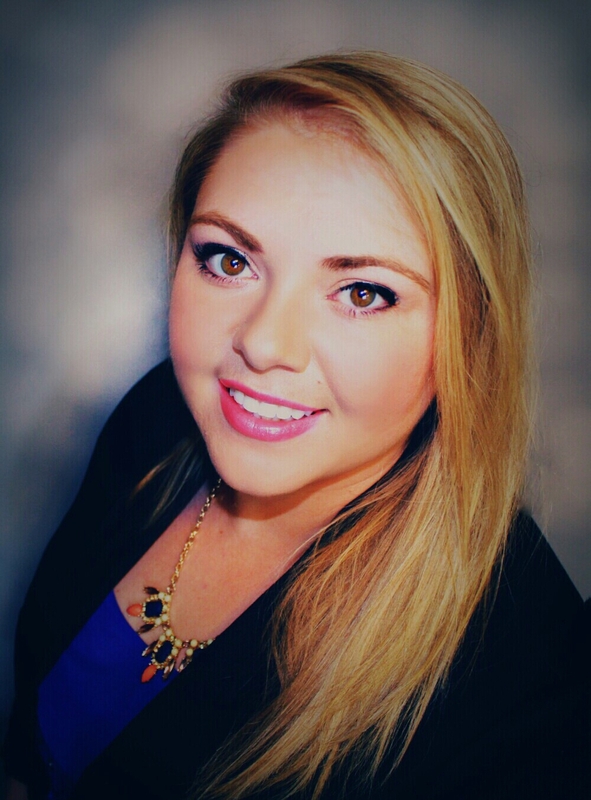 Stacey began a career in Real Estate in 2009, selling residential properties and bank foreclosures for Coldwell Banker in Clinton, MO, while also attending State Fair Community College where she graduated with a degree in Business Management. Following the recent housing crisis, Stacey took on the role of REO Asset Manager, handling foreclosures for many local and national banks throughout the West Central Missouri area. In 2012, Stacey started her appraisal apprenticeship training under a local Certified General Appraiser. Stacey spent three years training as an appraiser, working full time as a licensed Real Estate agent and finishing her college studies at Central Methodist University. In 2014, Stacey was licensed as a Missouri Real Estate Appraiser. She continues her Real Estate Business as well, specializing in Bank Owned and Foreclosed Properties which further adds to her knowledge of the local market and housing trends. Stacey is married to an outdoors enthusiast who loves to hunt and fish, who was also raised amidst a family of real estate brokers. Together, they live next to the Truman Lake and raise two little boys, Easton and Everett. Stacey loves spending time at the lake, camping and boating. Born and raised right here in Henry County, Stacey has excellent knowledge of the local economy. Jean was raised on a farm and is a long time resident of the Clinton area and graduated from Clinton High School. All of her professional life has been in Clinton so she knows the area well. 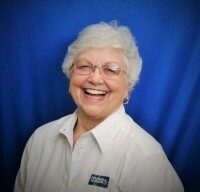 A long time Realtor, Jean joined our team in 2011. 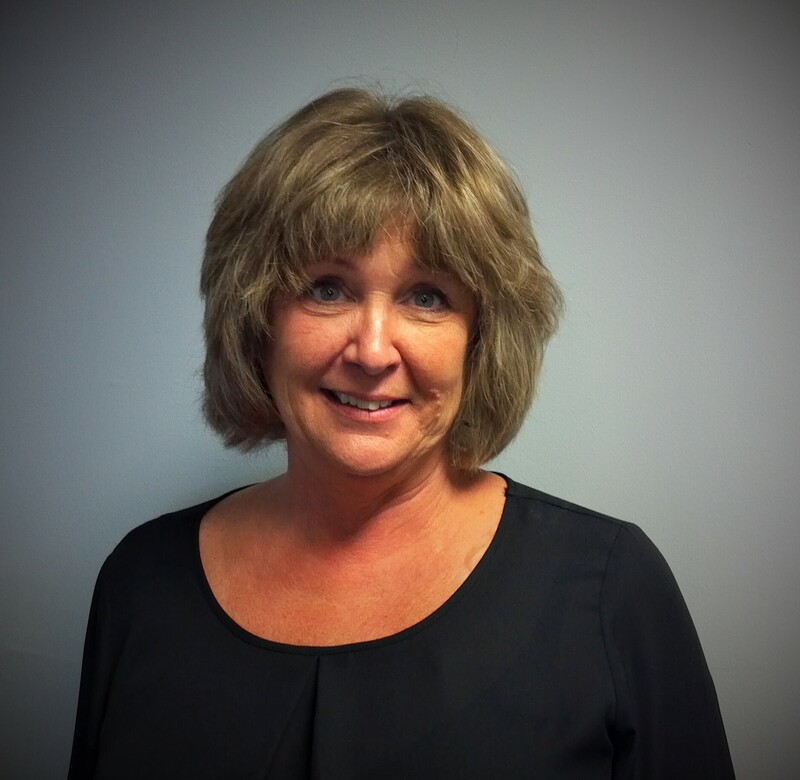 Personable, helpful, knowledgeable are all words that describe Jean! She is always ready, willing and able to help with all of your real estate needs. Jenny is a lifetime resident of Clinton and is proud to call this community her home. She is a 2004 Clinton High School graduate. Upon completion of her Bachelor’s Degree at the University of Central Missouri she returned to Clinton and utilized all the services Coldwell Banker Townsend Real Estate had to offer to purchase her first home in 2009. Jenny joined the Coldwell Banker Townsend Real Estate family after receiving her Missouri Real Estate license in October of 2015. As an up and coming agent, Jenny is very excited about her new career. She is extremely knowledgeable about the area, surrounding areas, and current market trends. 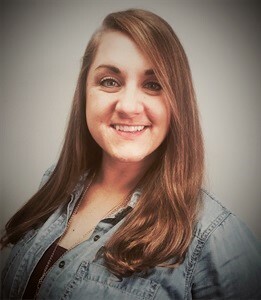 Jenny is eager and willing to start helping anyone with their buying and selling needs. Please contact Jenny today! Nicole Cowan is a long time resident of Clinton Mo. She is just beginning her career in real estate and brings a creative eye and fresh perspective to the table. For her it is a priority to stay current and she is always looking for opportunities to learn new strategies and marketing techniques. In her spare time Nicole enjoys reading a good book, traveling, camping in the great outdoors, crafting, and most of all spending time with her family. Nicole entered the field of real estate because she is passionate about having the opportunity to help her clients achieve their goals and attain their dreams. Whether those dreams are residential, commercial or agricultural Nicole holds the utmost value in her clients needs and opinions. She encourages a strong open line of communication so that she can best assist her clients in navigating the real estate market and ensure that they make the right move. My name is Debra Strain and I am a new agent with Coldwell Banker Townsend Real Estate, LLC. I was raised in Garden City and look forward to serving our community with all their Real Estate needs and wants. Coldwell Banker® and the Coldwell Banker Logo are registered service marks owned by Coldwell Banker Real Estate LLC. Townsend Real Estate, LLC fully supports the principles of the Fair Housing Act and the Equal Opportunity Act. Each franchise is owned and operated. Any services or products provided by independently owned and operated franchisees are not provided by, affiliated with or related to Coldwell Banker Real Estate LLC nor any of its affiliated companies.